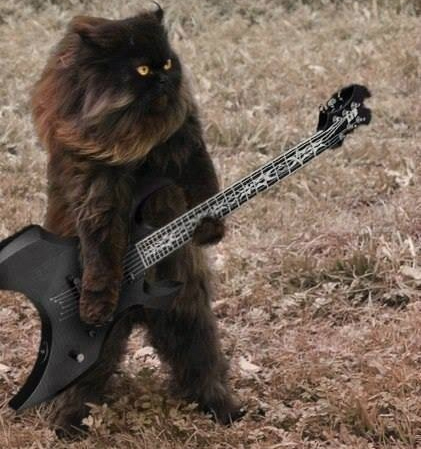 Dark Metal Cat’s ears really pricked up when he saw Alabama Thunderpussy on the list for today. He was expecting a Southern belle with a purr like a fuzzy amplifier. He was just as excited to see Agalloch on the list because he claims he invented dark metal. He refuses to accept that both bands were born long before he was. Trocaria is a female-fronted dark metal band out of North Carolina. They were featured here once before when they released their EP The Dark Nears which you can check out here. Now, Joan Palmer is the sole proprietor of Trocaria and has released her second EP, Broken, which contains five songs including a Bathory cover of The Lake. 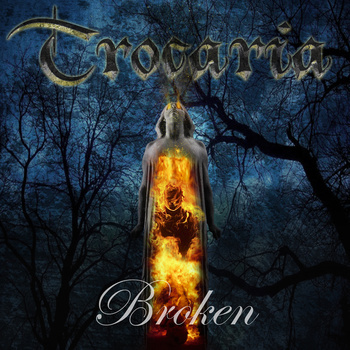 A band that goes against the grain of American popularity, Trocaria continues to lace together dark melodies and combines them with brutal elements of both haunting and guttural vocals all sung by Palmer. She’s been busy.